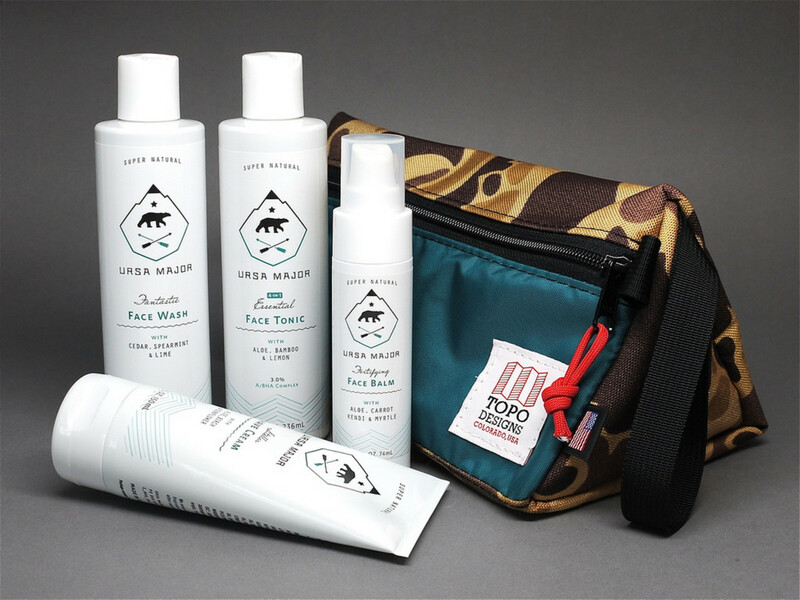 URSA MAJOR is one of our favorite grooming companies. They make super natural skincare products for men using premium ingredients and sublime aromas. 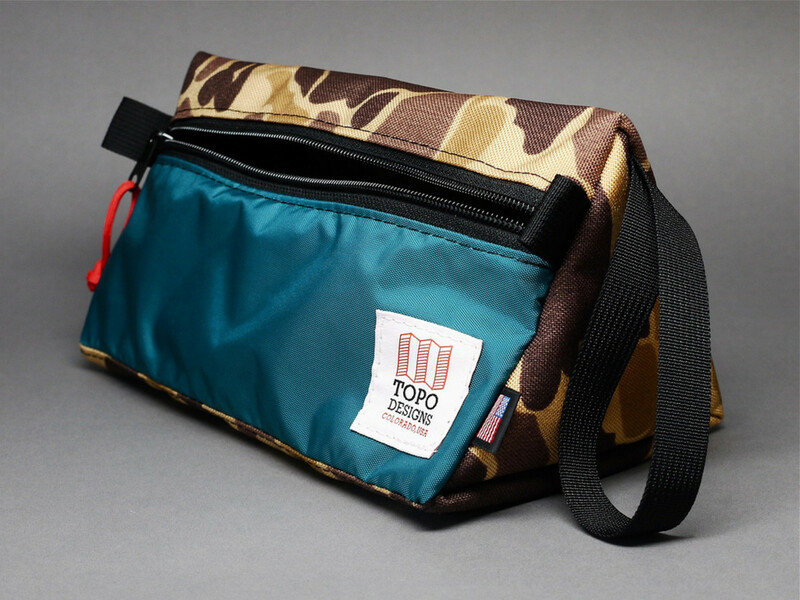 They teamed up with another one of our favorite companies - Topo Designs. Topo Designs is a made in the USA gear company, with great products that are simple, functional, and beautiful. The end result of this collaboration was a Holiday Dopp Kit. 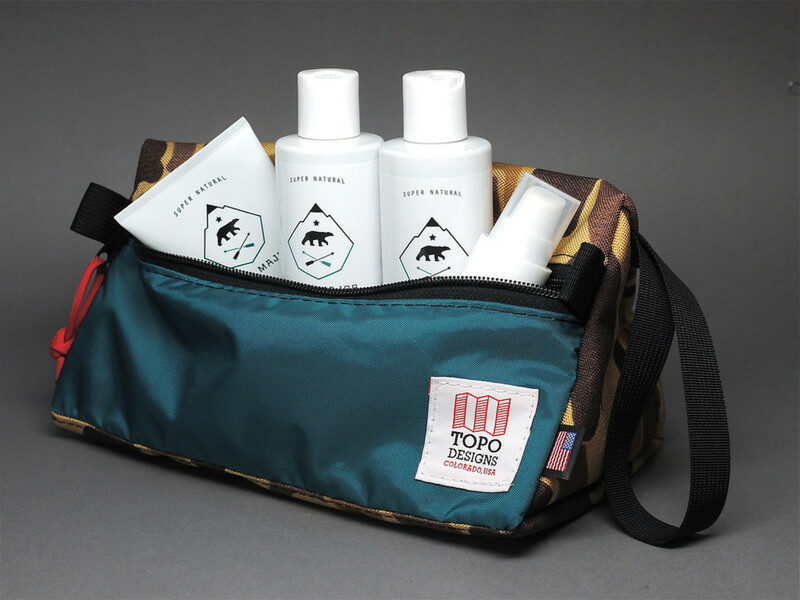 The limited-run Topo dopp kit contains face wash, shave cream, tonic and after-shave balm by URSA MAJOR. 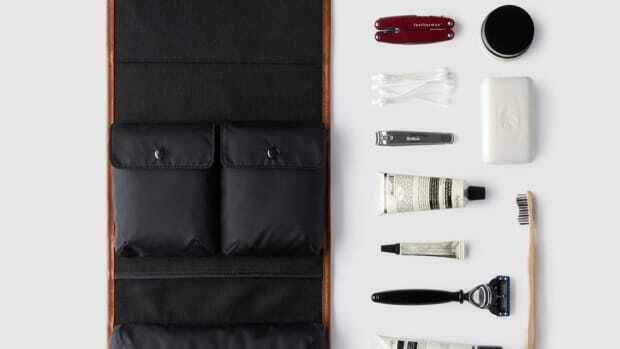 Throw in your own toothbrush, toothpaste, deodorant and razor - and you'll have everything you need to travel with. Five percent of sales will go towards preserving critical winter habitat for the American Bison, part of an initiative organized by Orvis and The National Wildlife Federation. Not bad. Pick your own up here and check out the well done websites for Topo Designs and URSA MAJOR. If you like this dopp kit and grooming products, they have some other products you'll probably love too.